TransForce, a recruiting and employment services provider specializing in commercial truck drivers, has acquired The CDL School. 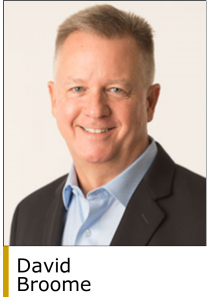 This is the 8th add-on acquisition for the company since being acquired by Palladium Equity Partners in July 2015. The CDL School is a full-service truck driving school that provides training for individuals to obtain their commercial driver’s license. The company’s programs range in length from a few hours to pass an exam (CDL License Training courses) to several weeks to obtain employment (certificate and diploma programs). CDL School also provides vocational training and employment training for individuals who are seeking employment within the ground transportation industry. The company was founded in 1963 and is headquartered in Miami (www.cdlschool.com). TransForce is a provider of specialized staffing, recruiting, and workforce management services to the commercial transportation industry. 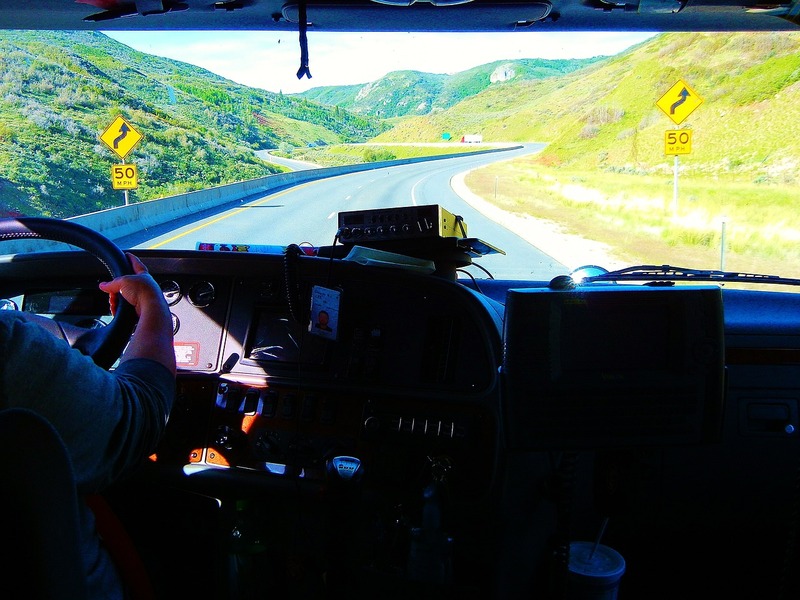 The company supplies qualified commercial truck drivers to third-party logistics companies, private fleets, and trucking companies. TransForce also offers online driving courses, online recruiting solutions, Department of Transportation (DOT) compliance services that include DOT audit preparedness, file qualification services and training, and federal motor carrier regulation education. TransForce operates 47 branches across 24 states and dispatches more than 2,500 drivers on a daily basis. The company was founded in 1991 and has operations across North America with a headquarters in Alexandria, VA (www.transforce.com). 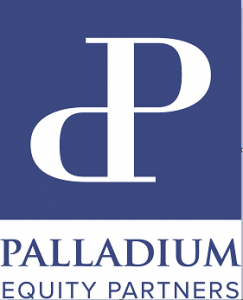 Palladium invests from $50 million to $150 million of equity in companies that have $10 million to $75 million of EBITDA. Sectors of interest include consumer, services, industrials and healthcare. Palladium has a focus on companies that operate in the US Hispanic market. Since its founding in 1997, Palladium has invested over $2 billion of capital in more than 33 platform investments and completed over 125 add-on acquisitions. The firm is based in New York (www.palladiumequity.com).